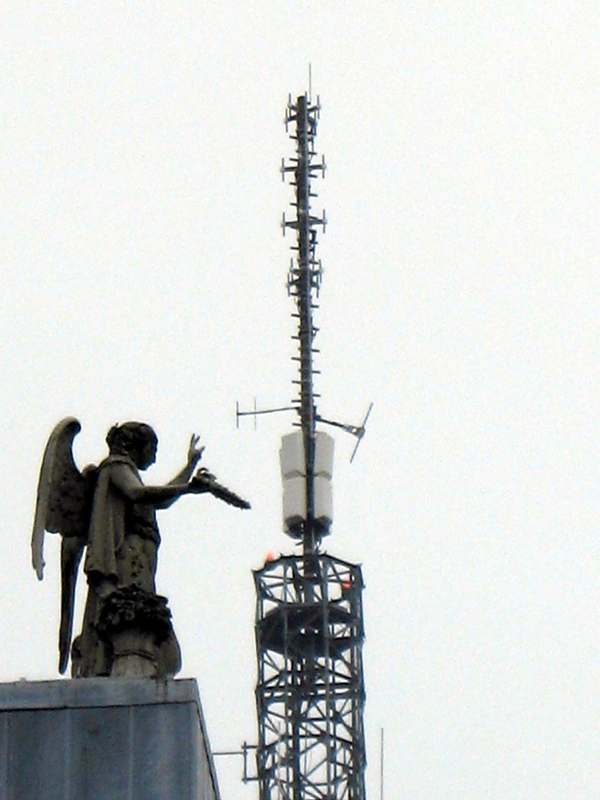 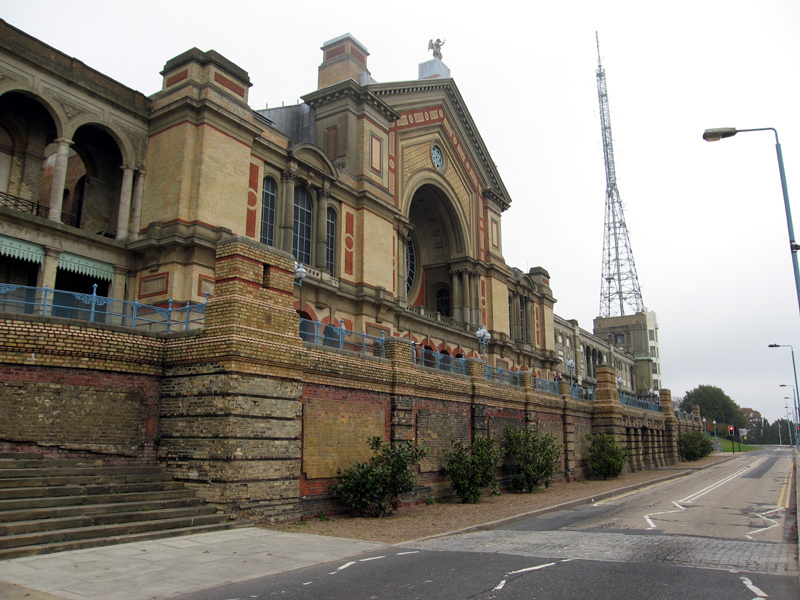 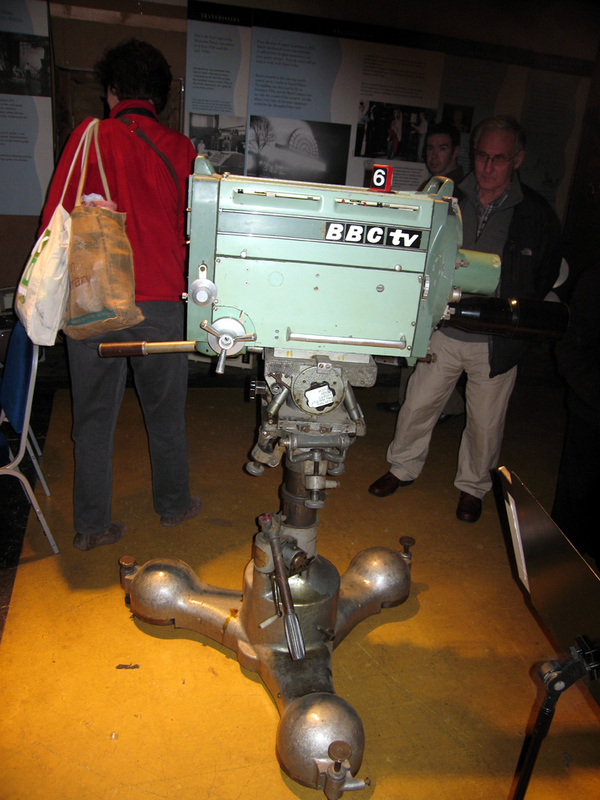 Alexandra Palace near where I live in North London was where the first TV broadcasts were made in the 1930s. 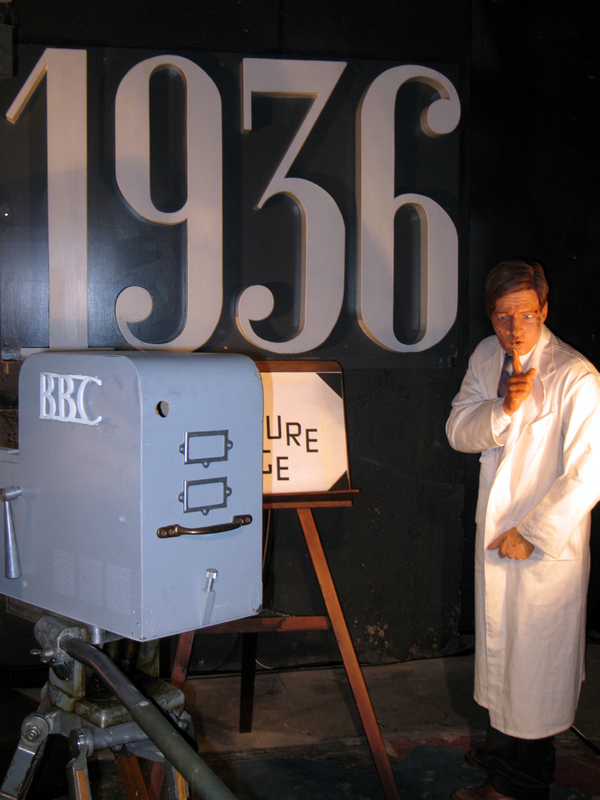 There was a short interlude when the nasty Nazis had to be sorted out and shown a thing or two, before the Golden Age of British TV began in the 1950s. 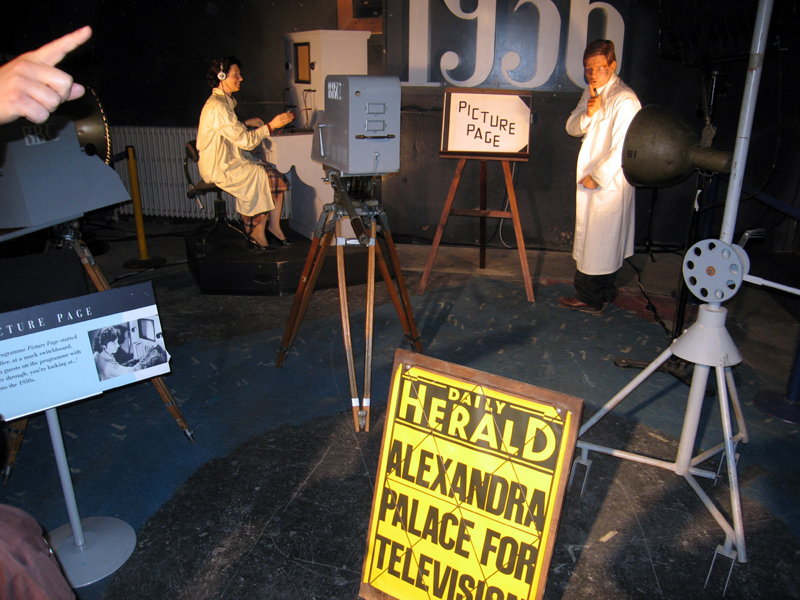 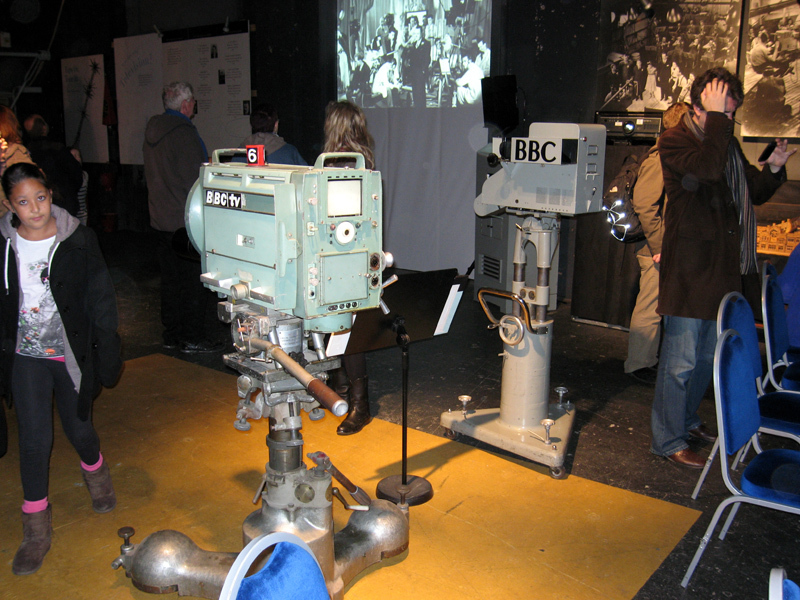 This was an interesting open day recently, when the old studios were opened up and we got the chance to see what things were like in the early days of broadcasting.